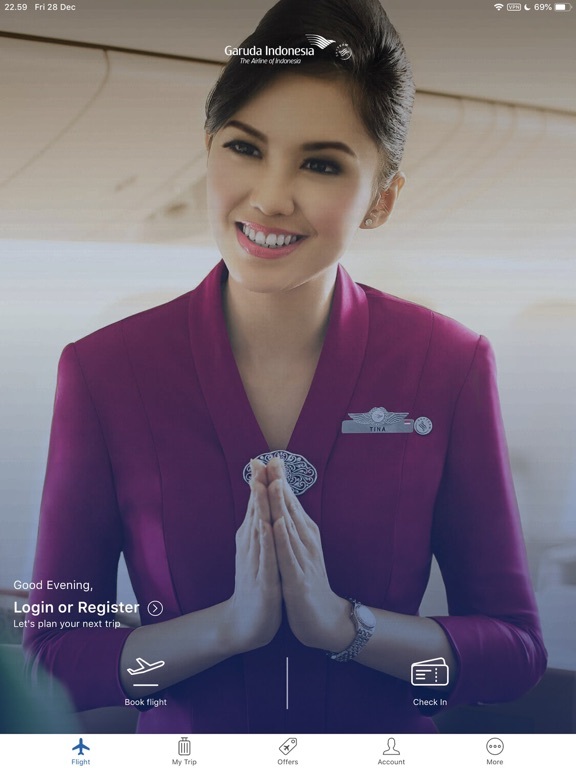 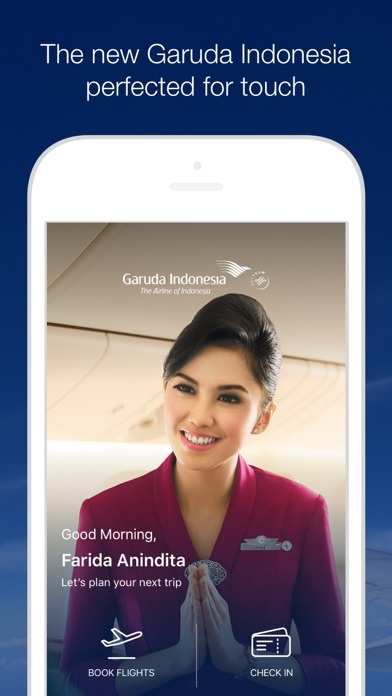 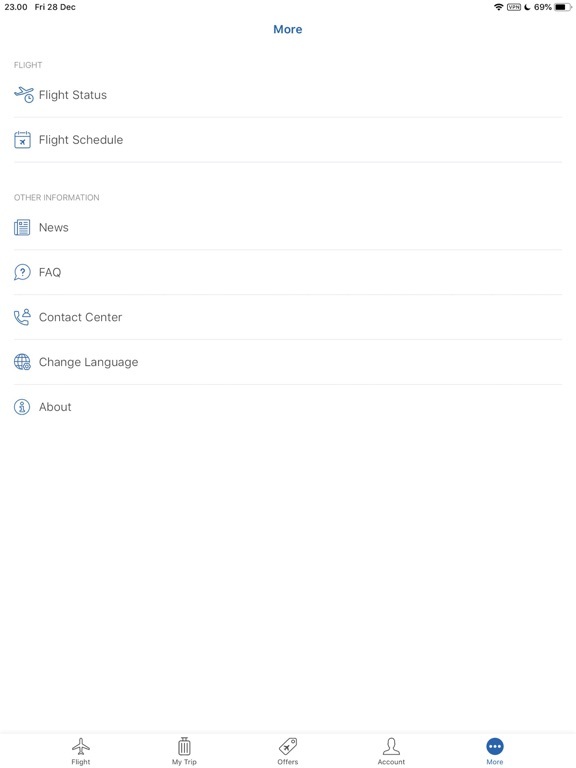 The new Garuda Indonesia mobile app brings you a 5-star travel experience. 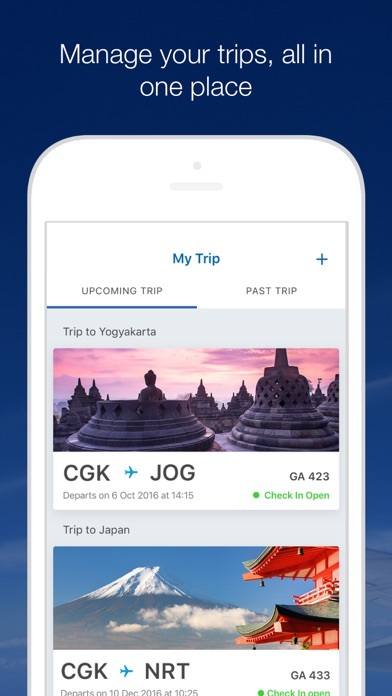 Book your flight, board your plane, and explore many possibilities on your dream destinations with an improved and personalized user experience, designed to complete your journey. 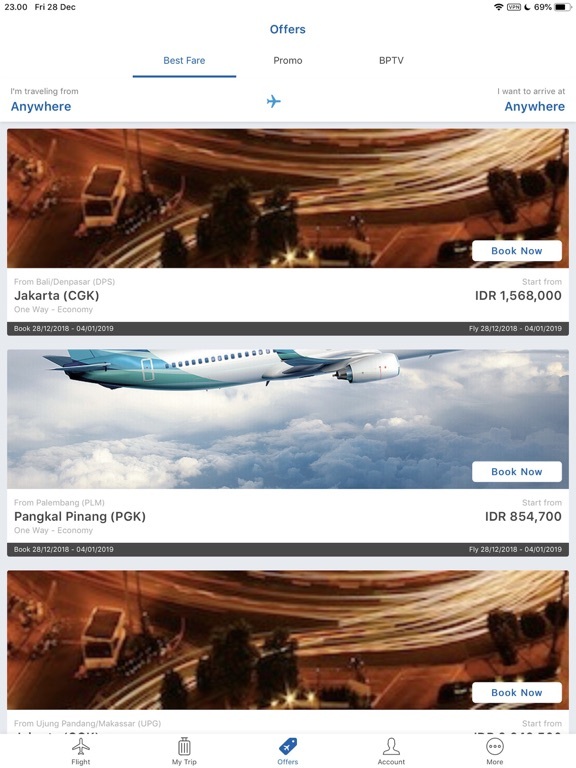 • Book your one-way and roundtrip tickets in just a few taps. 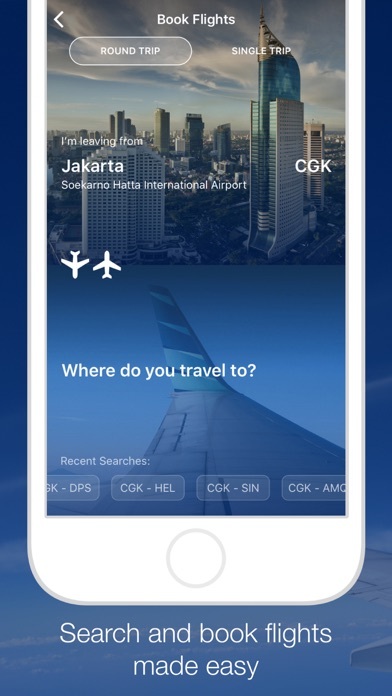 • Check-in for upcoming flights up to 24-hours in advance. 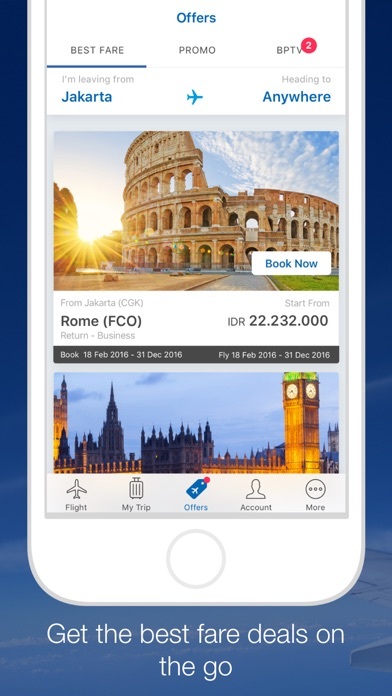 • Manage your trips and complete your trip with special offers. 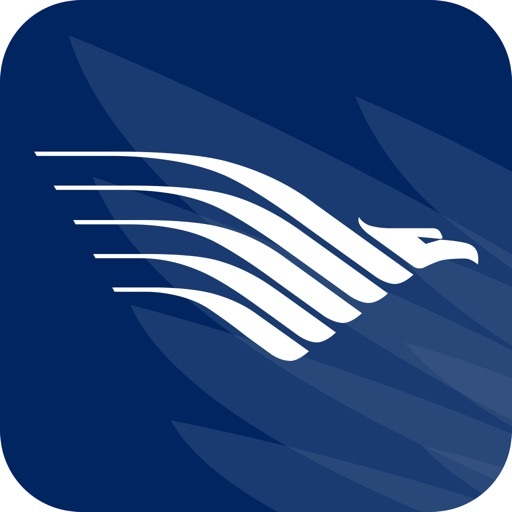 • Use your boarding pass to get extra benefits and offers. 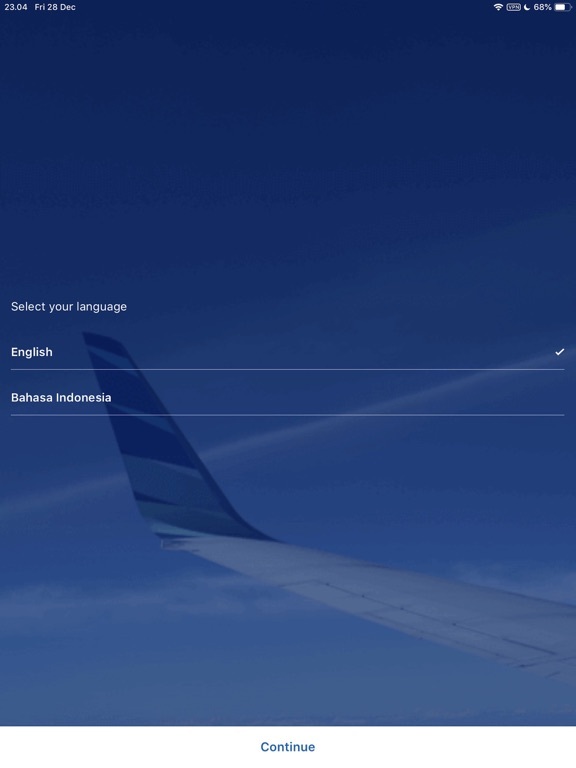 • Check flight status and schedule for all Garuda Indonesia flights. 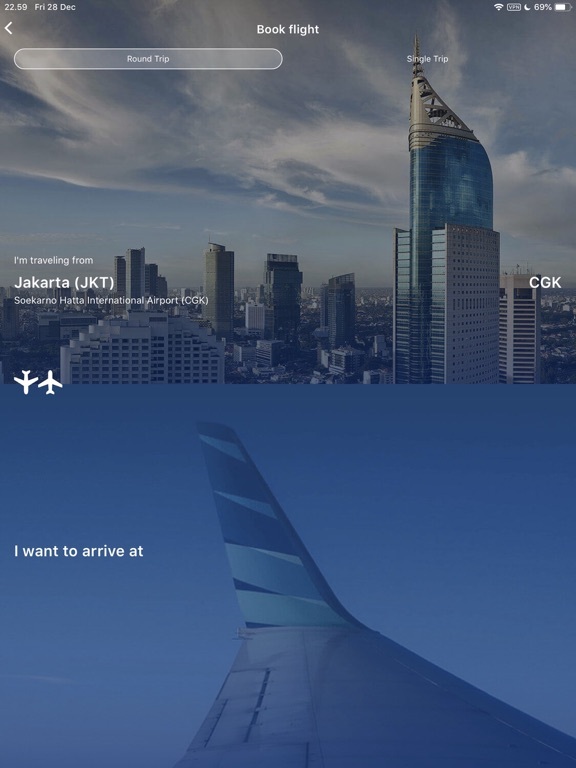 • Discover new travel destination with the best fares. 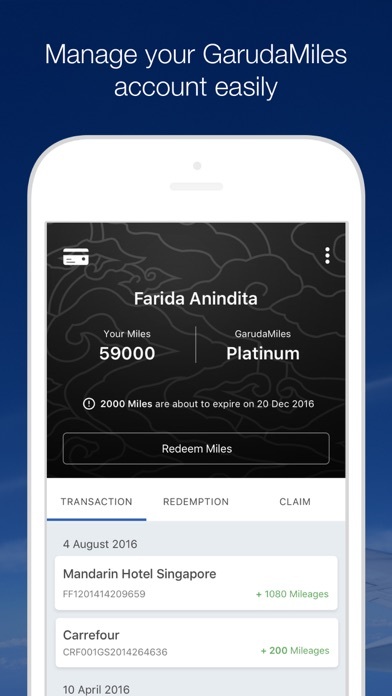 • Get exclusive offer only for mobile app user. 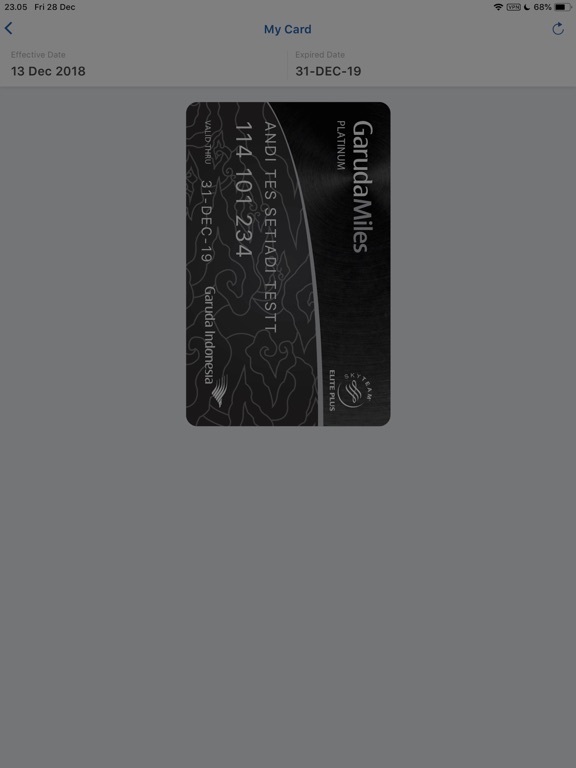 • Manage your Garuda Miles account easily.